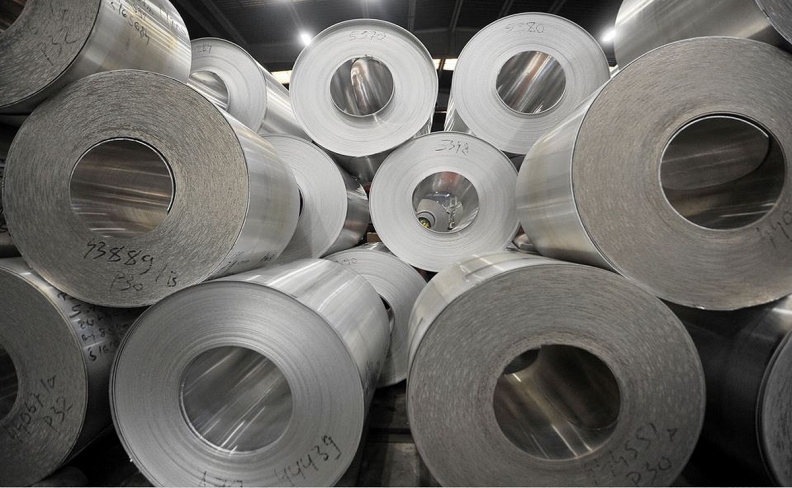 OTTAWA — The federal government is taking extra steps to crack down on companies that try to ship cheap foreign steel and aluminum through the Canadian market. The Canada Border Services Agency is being granted extra powers to identify businesses that try to dodge import duties and more flexibility to determine whether prices in countries of origin are reliable or distorted. "We want to protect our steel and aluminum industries and these measures are to ensure that there is no circumvention of Canadian border rules or regulations," Public Safety Minister Ralph Goodale said Tuesday. The regulatory changes come after a period of uncertainty earlier this month over whether the United States would include Canada in its list of countries that would have to pay steep new tariffs on shipments of steel and aluminum to the U.S.
Goodale suggested the additional measures, which he stressed involve strengthening what is already there, could also play a role in that fight. "We've been very clear that our rules are strong and we're going to make sure that they are fully and properly enforced," Goodale said. "We're not going to give anyone any specious excuse for any kind of action against the Canadian steel or aluminum industry, because that action is totally, entirely and utterly unjustified." On Tuesday, he suggested the move to strengthen the existing regime came recently. "This past few days, we've looked at strengthening the measures we already have in place, because it's important that we not be taking in dumped steel from around the world," Trudeau said. "This is something that I assured our steel workers and our aluminum workers of when I visited them a couple of weeks ago," he said. "We're going to continue to stand firm to protect our industry and the North American industry."